LIMITED IN STOCK! Honda of Japan no longer made this part so once we sell out, there will be no more. 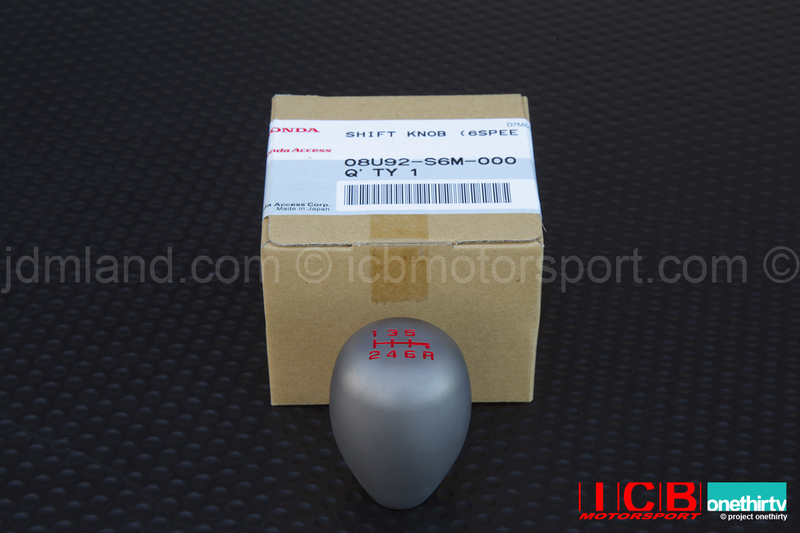 JDM Honda Access (Japan Version) Integra Type-R (DC5) Titanium Shift Knob (6-Speed) for Acura RSX Type S 2002 & Up. 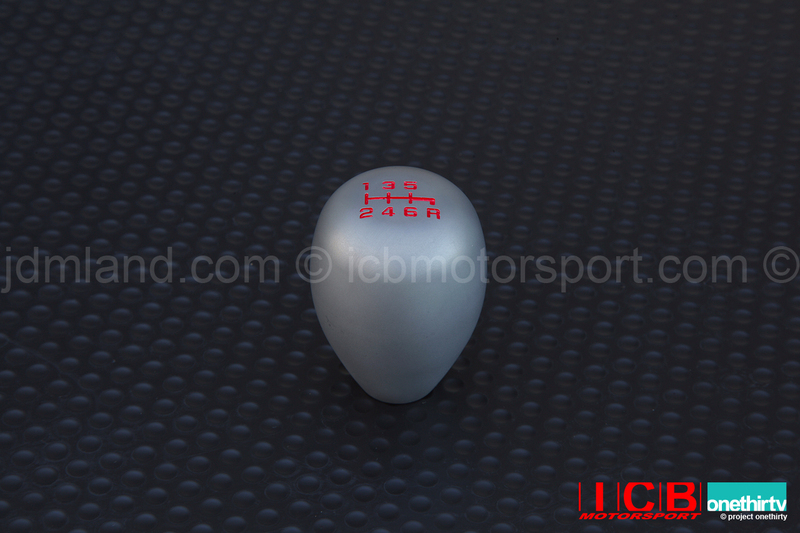 Get that race car look with this Honda Japan Integra Type-R shift knob. Machined from billet titanium and then bead blasted for that satin finish to reduce glare. 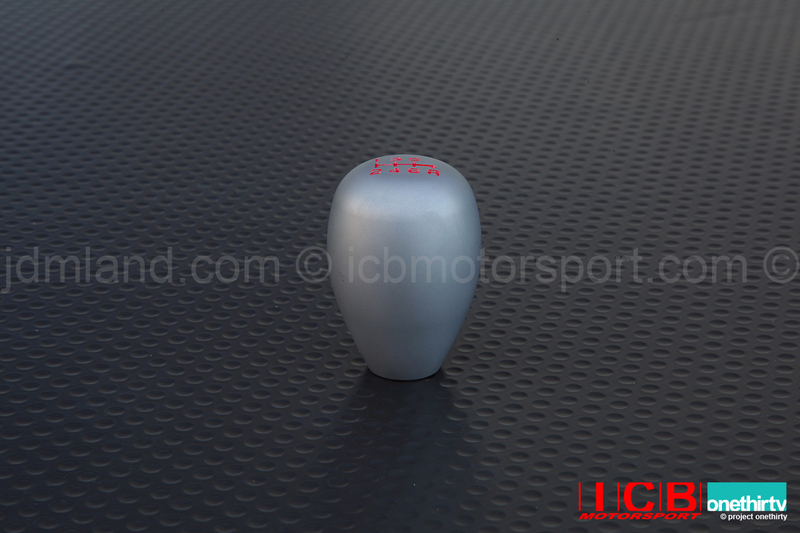 Engraved shift pattern highlighted with the famous 'Type-R' red, this knob has weighted mass for smoother high performance shifting. Weights approximately 9.1 oz or 258 grams. Made in Japan (Honda). Comes with a Honda Gunmetal locking nut (not shown).